We are proud to be partnering with TerraCycle® so you can easily recycle your James Wellbeloved plastic packaging! 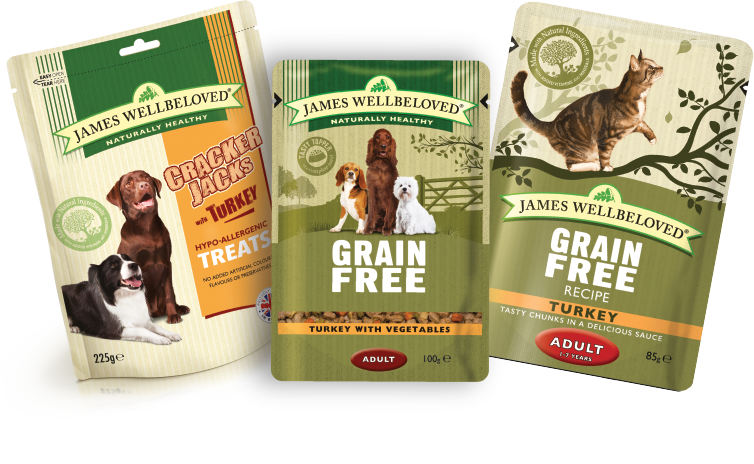 We make wholesome, delicious and naturally healthy food to help your pet eat better and live better. Our tasty recipes are made with simple ingredients and are full of goodness.